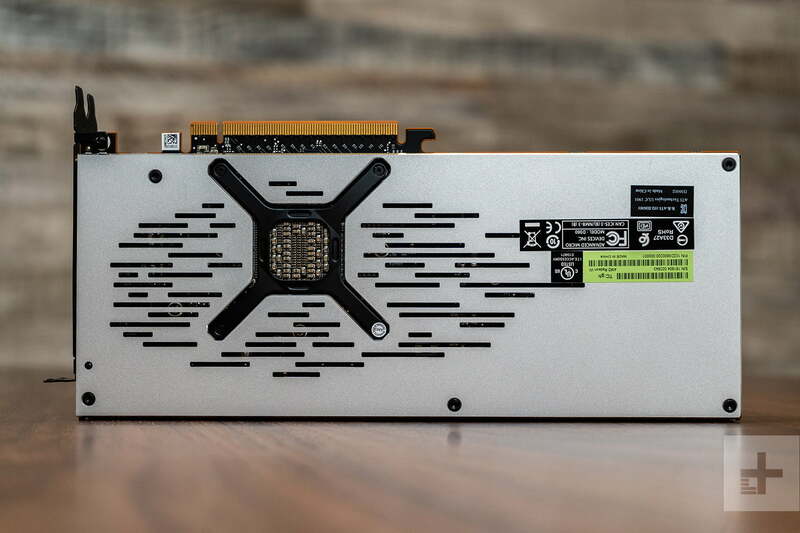 Nvidia’s recent release of new RTX 2080 and RTX 2080 Ti video cards once again left AMD without a card that can respond to the green team’s most extravagant hardware. The Radeon RX Vega 64, AMD’s previous top-tier, was a GTX 1080 competitor at best, with little hope of keeping up with the new RTX 2080. AMD’s response has arrived, just a few months after the RTX 2080’s September launch. It’s aimed directly at the card in both specifications and price. 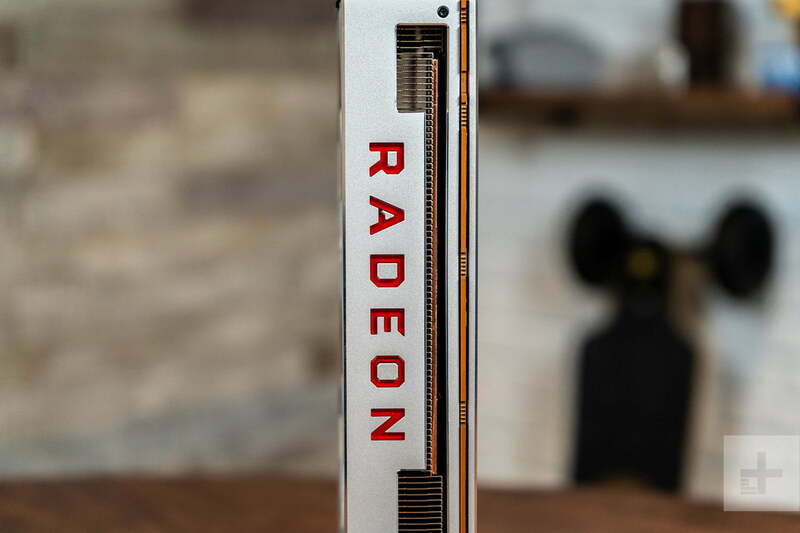 The Radeon VII will hit store shelves with an MSRP of $699. 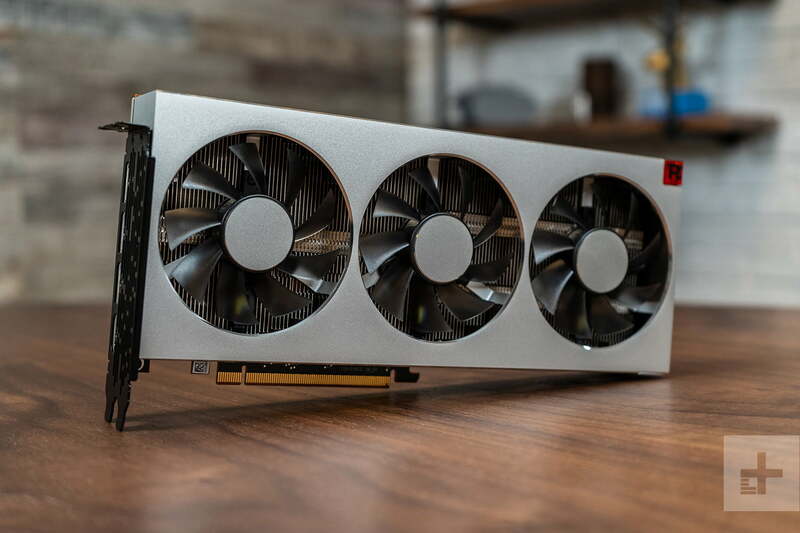 While the RTX 2080 Founder’s Edition was priced at $799, standard versions of the card start at $699, too. 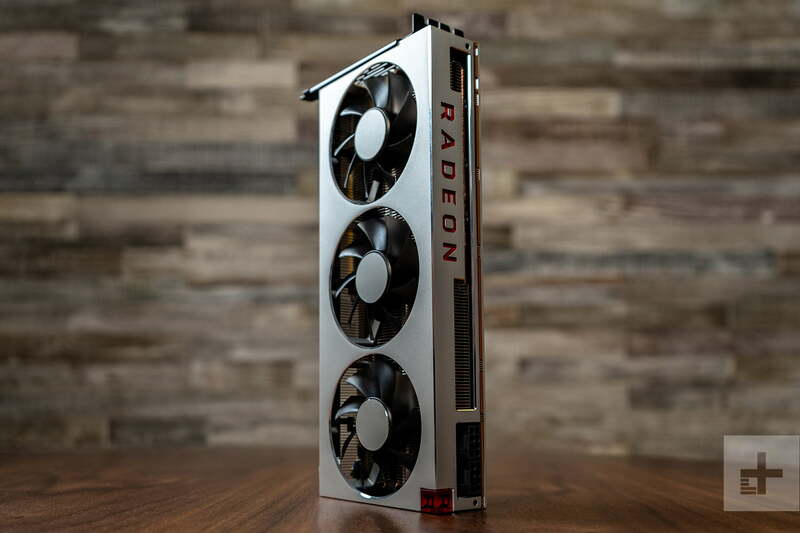 I’ll start first with the first: The Radeon VII is the world’s only 7-nanometer gaming GPU. Nvidia’s cards are built on a 12-nanometer node. That shrinks the Radeon VII’s chip to 331 square millimeters. 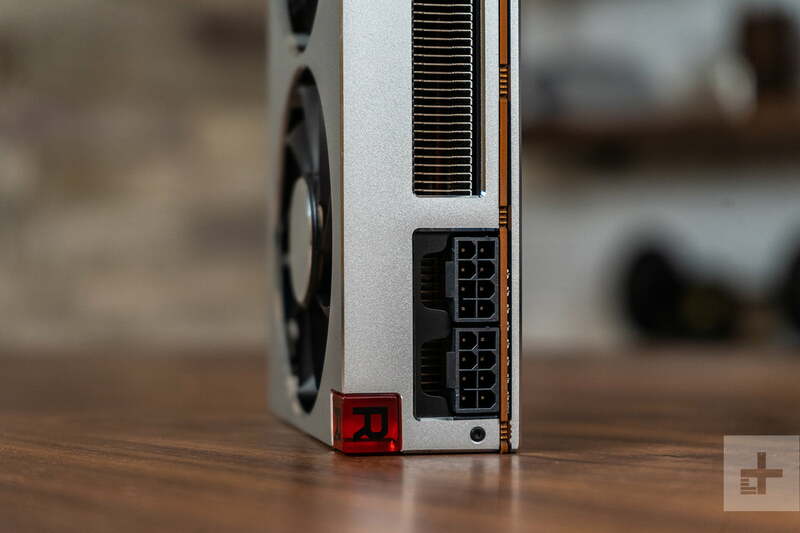 That’s down from the 495mm² chip found in the Radeon RX Vega 64 and much smaller than the 545mm² chip in Nvidia’s RTX 2080. It’s simple. 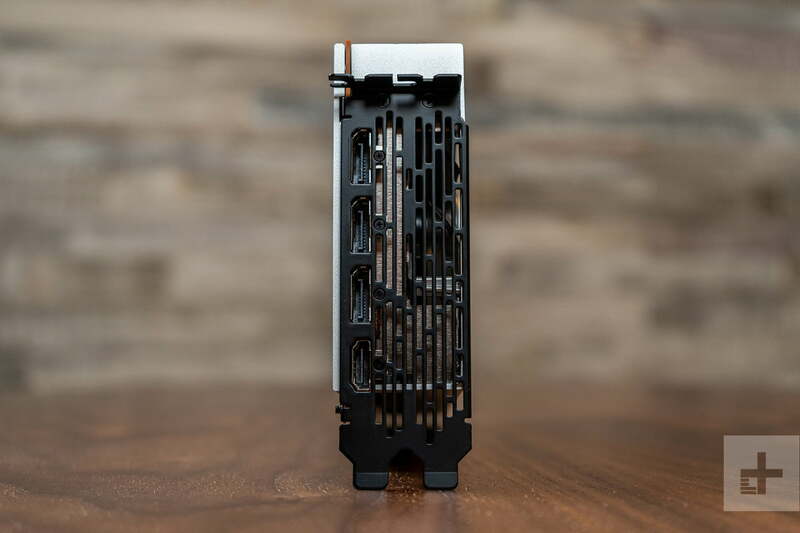 AMD’s Radeon VII is the flagship video card you should buy.